Hypermiler Wayne Gerdes has been in possession of a 2016 Chevrolet Volt for a few days now. He's been waiting on the weather to cooperate so that he could perform an electric range test on the Volt. Well, yesterday the weather decided to cooperate and Gerdes hit the road. 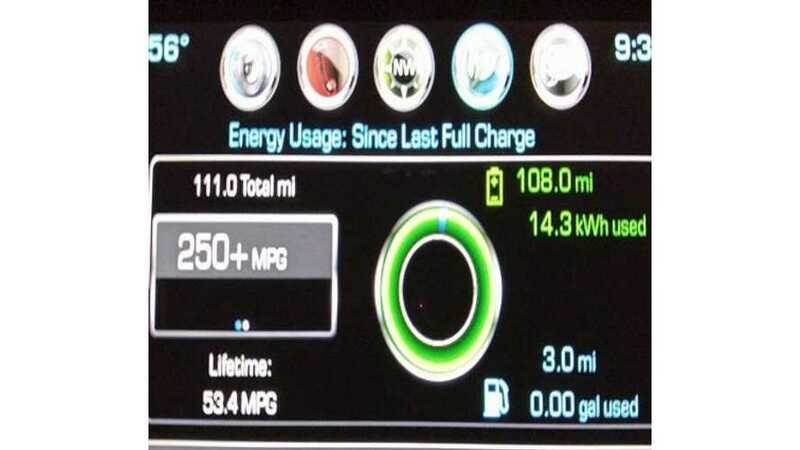 111.9 miles later, the 2016 Volt used up its last electron. We're certain that's a record, but can it be beaten? 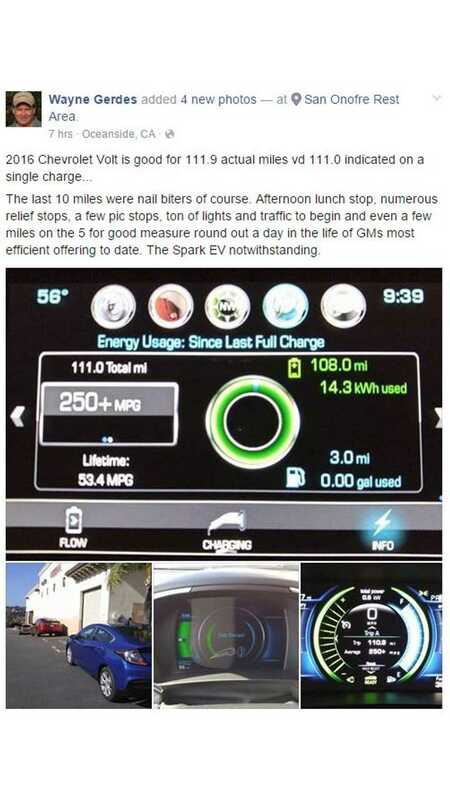 Gerdes details his time with the 2016 Volt here. It's definitely worth checking out.